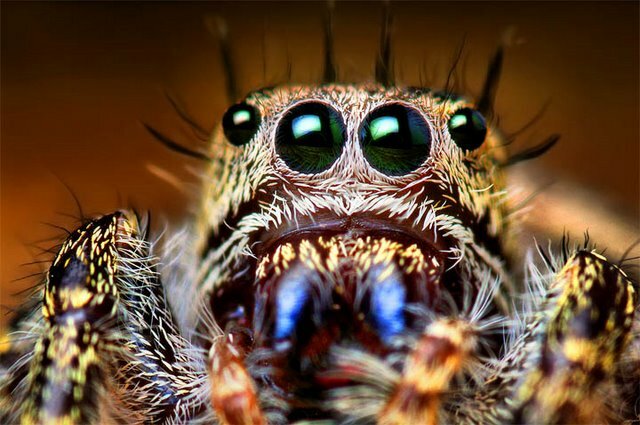 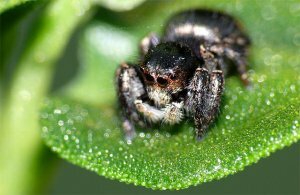 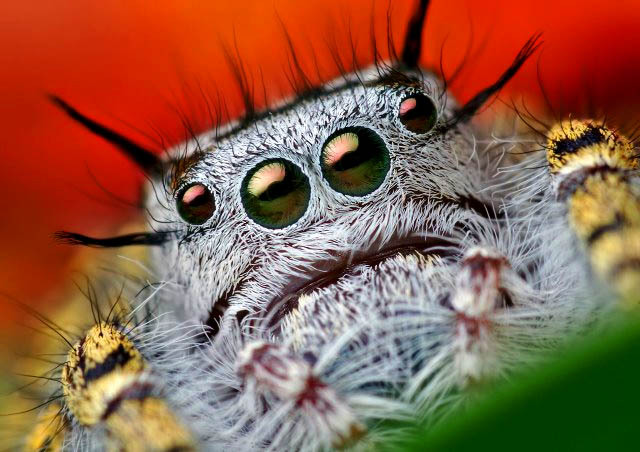 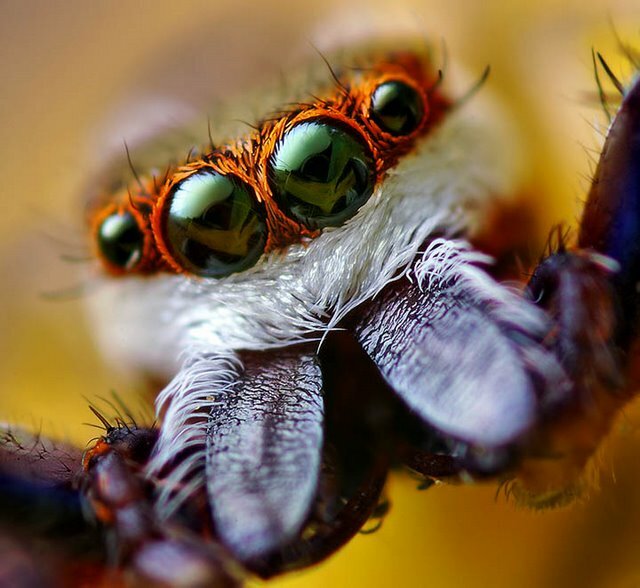 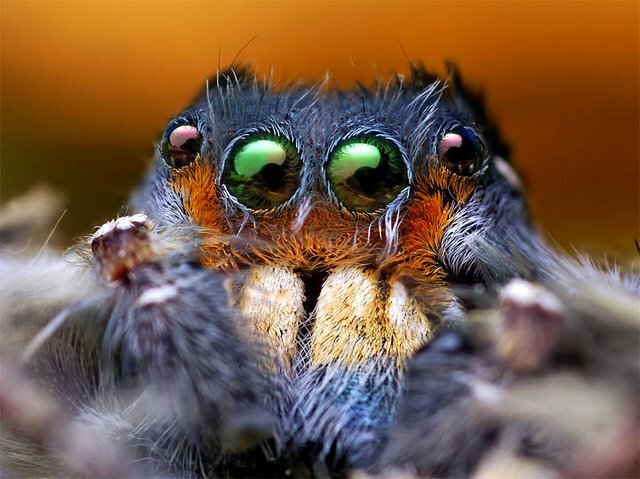 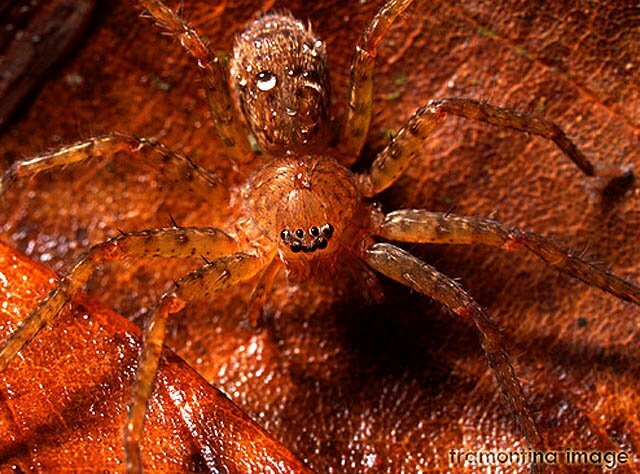 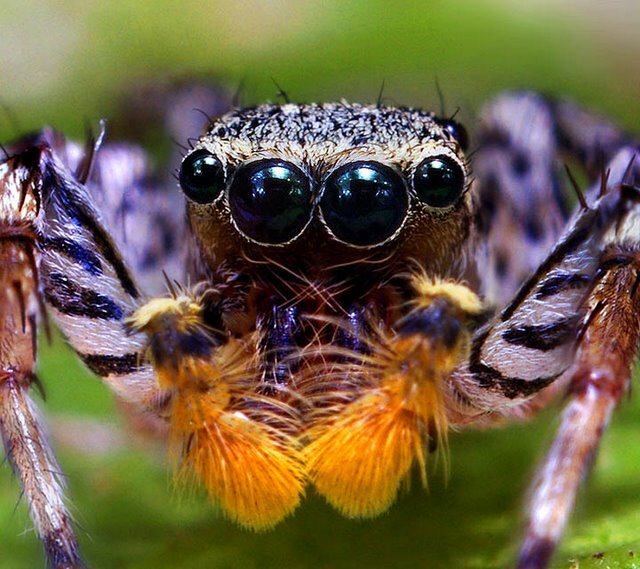 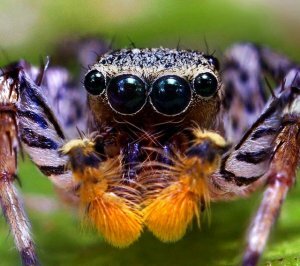 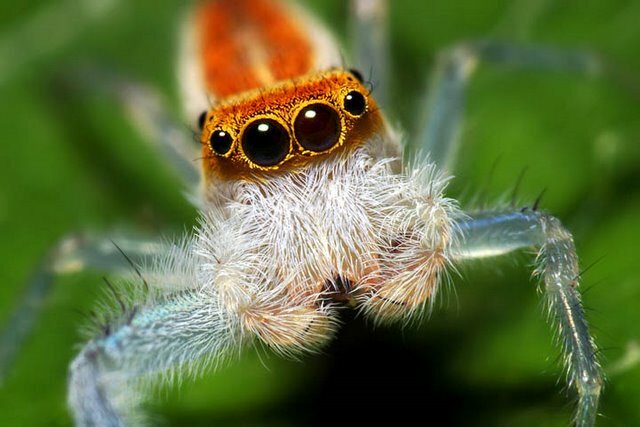 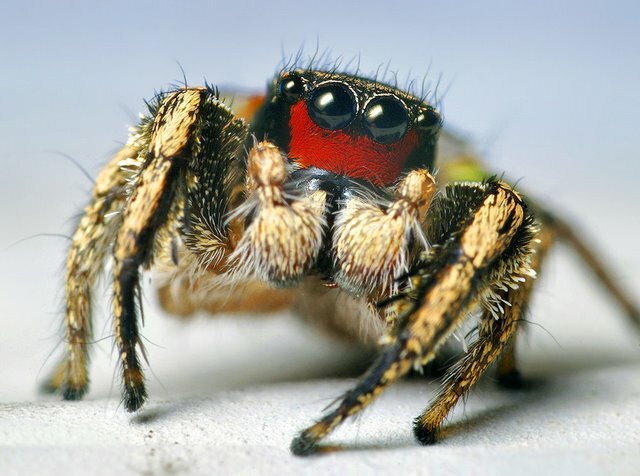 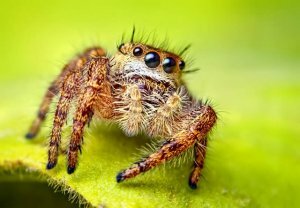 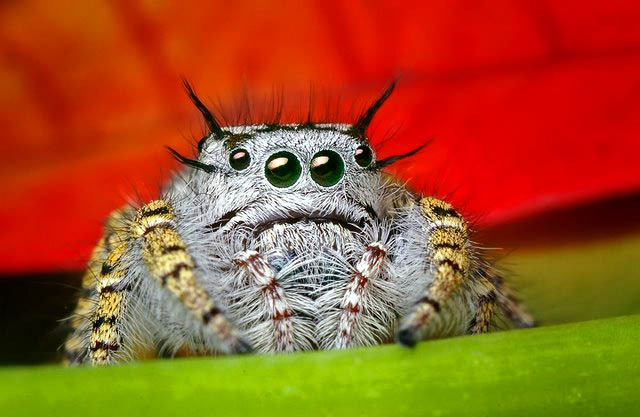 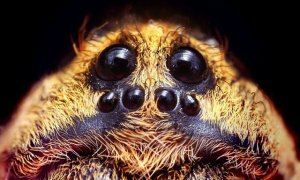 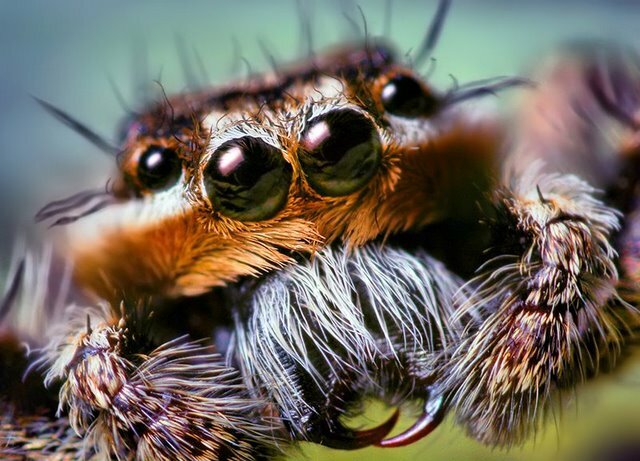 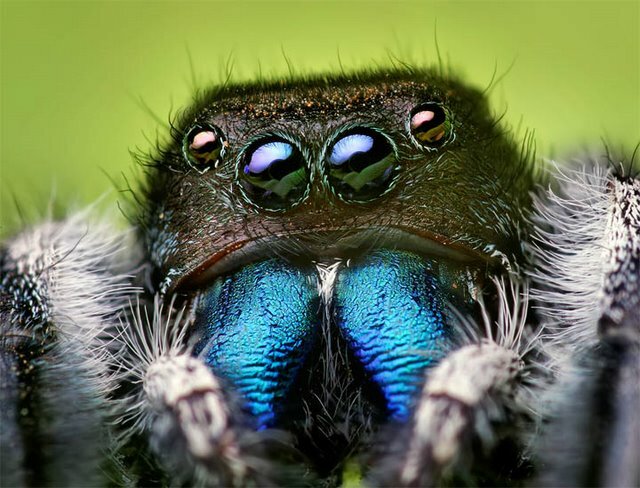 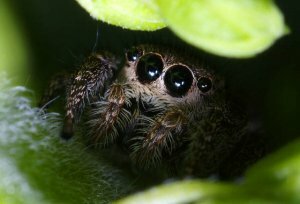 Sweet colorful multi-eyed creatures – that’s what spiders are. 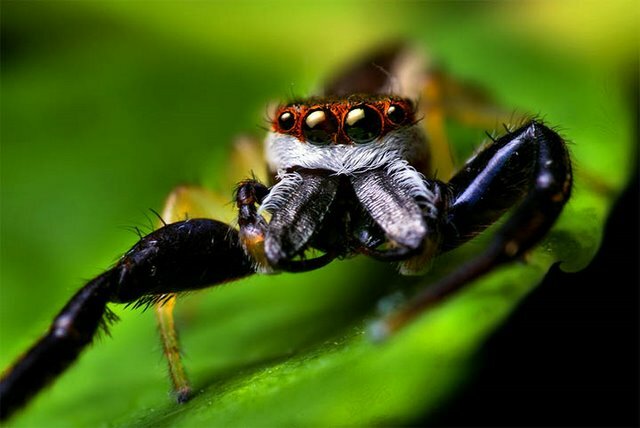 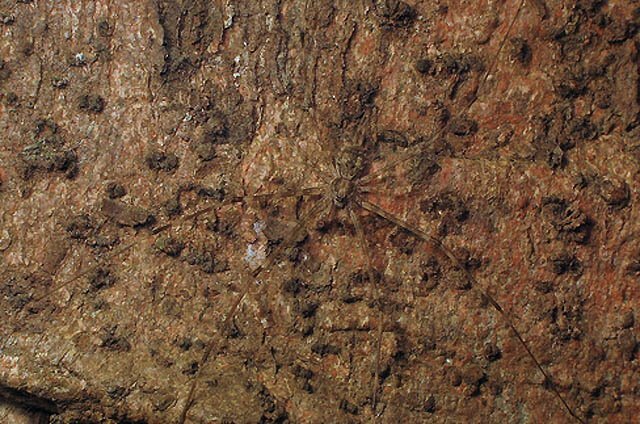 Some of the spiders in the pictures are poisonous. 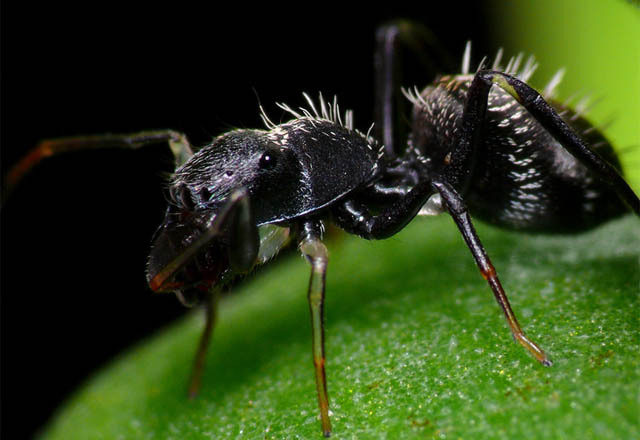 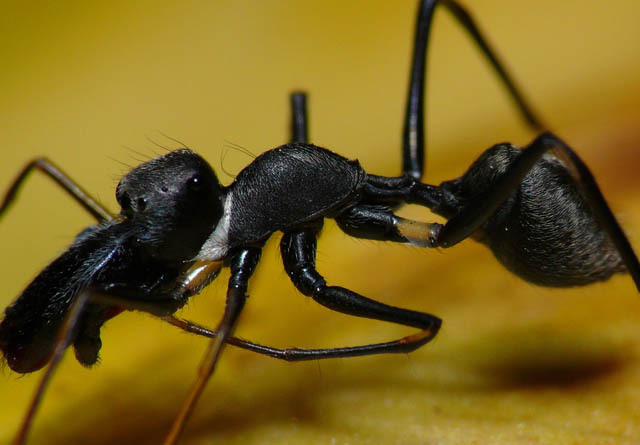 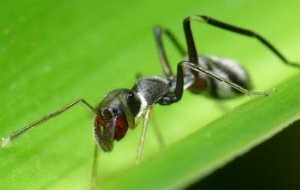 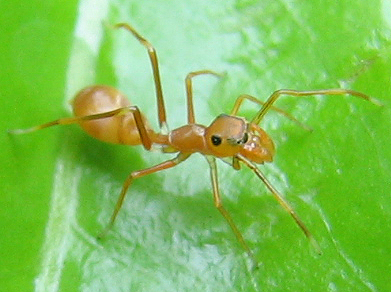 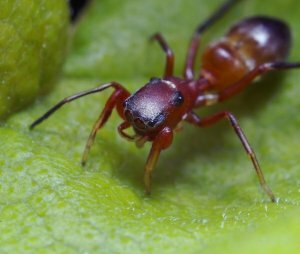 Some look like ants, and you can only recgnize them by their eyes. 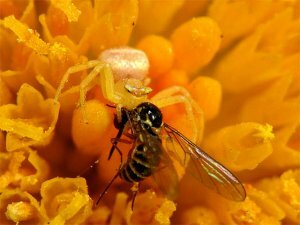 Some spiders aren’t even visibleon the photos, but they still easily catch the bees flying on their flowers. 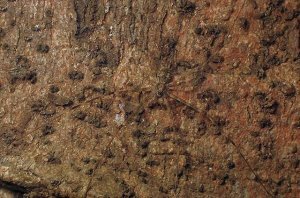 One Woman, One Dress. 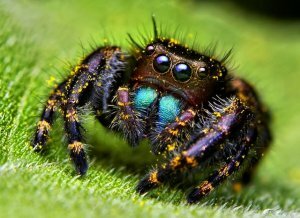 But What a Dress!